Seabourn And Windstar Finally Return To Alaska – Other Cruise News: Celebrity Cruises Changes UK Ship – Trouble At Falmouth? Seabourn’s first Alaska departure in fifteen years left Vancouver last month when the Seabourn Sojourn sailed north to Seward and went on during her return to add calls at ports in northern British Columbia that will make their itineraries very unique. And next year, Windstar Cruises will return to Alaska, after an absence of twenty years in their case using the Star Legend, which sailed for many years as the Seabourn Legend. In the UK, meanwhile, Celebrity Cruises will be changing from the Celebrity Eclipse to the Celebrity Silhouette in 2018. And trouble seems to be brewing in Falmouth, Jamaica, the six-year-old mega-ship port that was opened by Royal Caribbean in 2011, after the number of complaints from passengers about surly welcomes to Jamaica. Returning to Alaska this year, for the first time in fifteen years, is the ultra-luxury line Seabourn, with 11-, 12- and 14-day itineraries by the Seabourn Sojourn between Vancouver and Seward, Alaska. Seabourn is also adding Alert Bay in northern British Columbia, a port that has not been regularly called at since Canadian Pacific offered Alaska cruises. 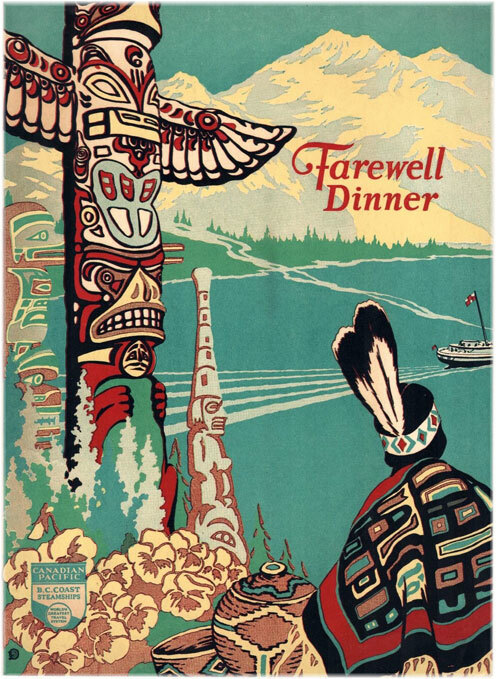 This year’s season began with an 11-day “Ultimate Alaskan Sojourn” which departed Vancouver on June 1. The last Seabourn ship to cruise to Alaska was the 212-berth Seabourn Spirit in 2002. Areas cruised and ports of call included Queen Charlotte Sound, Ketchikan, Misty Fjords, Wrangell, Sumner Strait, Decision Passage, Sitka, Tracy Arm and Endicott Arm, Haines, Juneau, Icy Strait Point and Seward. In the reverse direction back to Vancouver Sojourn made calls at Icy Strait Point, Juneau, Haines, Sitka, Wrangell, Ketchikan, Prince Rupert, Klemtu and Alert Bay. 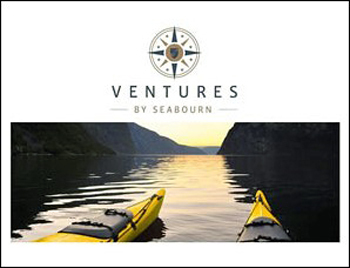 One addition Seabourn was planning this season was a “Ventures by Seabourn” program of Zodiac tours, as well as guided kayaking and hiking tours. Sojourn’s Zodiacs were added when she was re-equipped and ice-strengthined to cruise to Antarctica. However, although Seabourn had the permits for Zodiac operations, these were apparently withdrawn at the last minute, meaning the Alaska Zodiac program had to dropped. The concern in Alaska was an interpretation of the 1886 US Passenger Vessel Services Act, which restricts coasting in US waters to US-built, US-owned and US-flag vessels. The Seabourn Sojourn is registered in the Bahamas, and her Zodiacs reflect that. There being no similar problem in Canada, Seabourn’s Zodiac tours are proceeding as planned in British Columbia waters. Locally-owned catamarans are now substituting for the planned Zodiac excursions in Alaska so it seems possible that the permits were withdrawn after local interests filed an objection. In British Columbia, the Seabourn Sojourn will call five times this summer on southbound voyages at the port of Prince Rupert, Canadian terminus of the Alaska Marine Highway ferry service. She arrived at Prince Rupert for the first time on June 23. 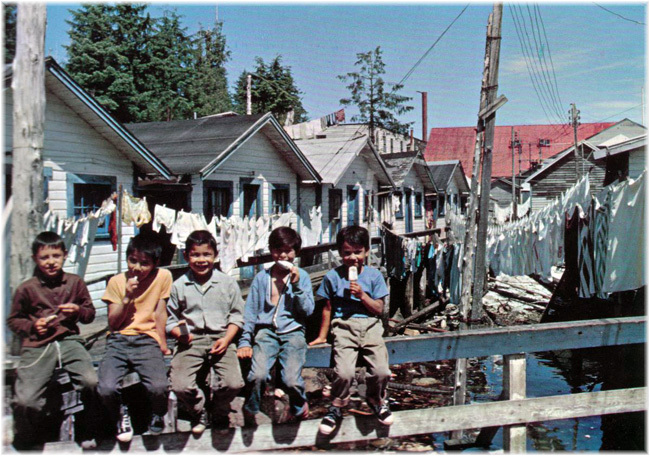 New calls in northern British Columbia include the indigenous communities of Alert Bay (pop. 1200), named after the Royal Navy patrol ship HMS Alert, and Klemtu (pop.500). 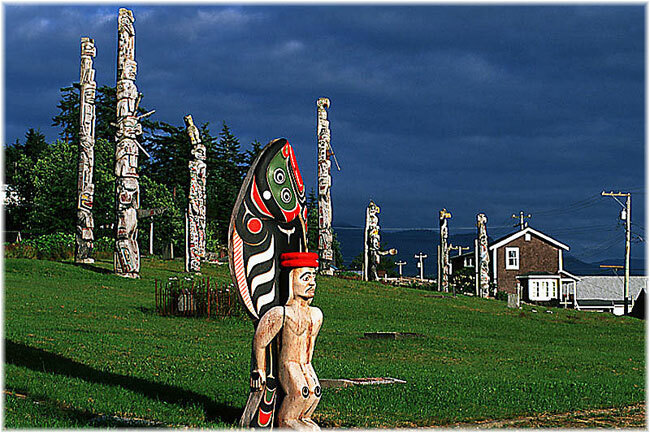 Both are former cannery towns for Pacific salmon and each features a “big house” or longhouse and many totem poles and local carvings. Seabourn Sojourn has eleven calls scheduled for both Klemtu and Alert Bay in 2017 and 2018, with a full day scheduled for each port. Ironically, Windstar is also returning to Alaska, in 2018 in their case, and using a former Seabourn ship at that. This line, also Seattle-based, returns after a longer absence of twenty years. Last time they used one of their 140-berth sail-assisted ships, but this time they are bringing in the 212-berth Star Legend, which until fairly recently sailed as Seabourn Legend. This ship will offer soft adventure cruising including kayaking and Zodiacs from the ship’s the watersports platform. Windstar’s cruises, like those of Seabourn, will be 11- to 14-night voyages through the out-of-the-way channels and bays between Seward and Vancouver, allowing guests to experience the Alaska scenery and wildlife up close. We will see have to wait and see how Seabourn and Windstar make out with their Zodiac plans for Alaska in 2018, as both Seabourn Sojourn and Star Legend are registered in Nassau. 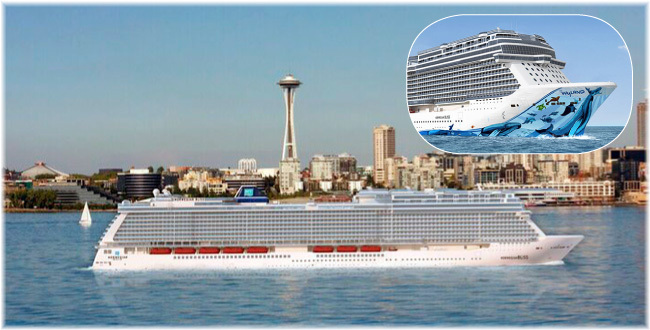 Overall to Alaska, Wells Fargo estimates a 6% increase in capacity this year due to Princess Cruises adding a seventh ship with the 3,114-berth Emerald Princess, brought in from her former base in Southampton, and the addition of the newly-built 4,004-berth Norwegian Bliss by Norwegian Cruise Line. Thirty-three ships will make 498 calls to Alaska in 2017, bringing 1,060,000 visitors. Together with the Canada-New England market, Alaska usually gains business whenever there are political or other difficulties in Europe. CLIA expect 35,000 more cruise visitors to Alaska this year. 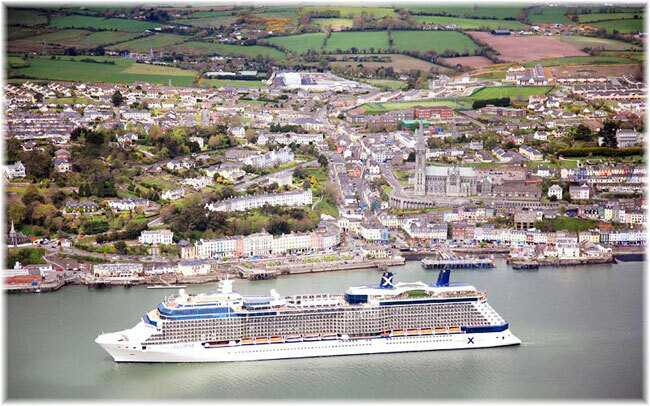 Next year, 2018, will see a change of ships in the UK market for Celebrity Cruises, which will switch from the 2,852-berth Celebrity Eclipse in 2017 to the slightly larger 2,886-berth Celebrity Silhouette in 2018, for an increase of 34 berths. The Celebrity Eclipse finishes her 2017 season on October 28, when she departs Southampton for Boston, New York, Bermuda and Miami. In April 2018, the Eclipse will return to Europe, but not to the UK, instead operating five cruises from Dublin and seven from Amsterdam before she moves south to Barcelona. The Celebrity Silhouette will take on Eclipse’s cruises from Southampton before moving late in the season to Amsterdam and then on to Civitavecchia. Silhouette’s 2018 season will commence on arrival at Southampton on April 30 from Fort Lauderdale via Bermuda, Ponta Delgada and Lisbon. After a program of sixteen ex-UK cruises her 2018 season will finish with a November 3 departure fom Southampton for Fort Lauderdale via Boston, New York and Bermuda. On the other hand, shiips operated by Celebrity’s sister line Royal Caribbean International will remain unchanged, with the 3,634-berth Independence of the Seas and 3,286-berth Navigator of the Seas sailing from Southampton in 2017 and the same two ships returning in 2018. The real betting in the UK market is whether Celebrity Cruises, which is quite popular in the UK, might bring in one of the new “Edge” class ships in 2019 or 2020, or whether Royal Caribbean International might one day soon intorduce a “Quantum” class ship into regular service from the UK. In the past couple of weeks rumours have been circulating about cruise lines wanting to drop the Port of Falmouth in Jamaica, for local reasons mainly to do with how passengers are gretted to Jamaica. The local paper, The Gleaner, reported that cruise lines are not happy with the port and that three cruise ships were set to stop calling there. In an incomplete quote that was probably misconstrued the new mayor of Falmouth, Colin Gager, said that the 5,408-berth Allure of the Seas and two unidentified ships, one each from Celebrity Cruises and Royal Caribbean International, would “stop calling” at the port thus year and into 2018. 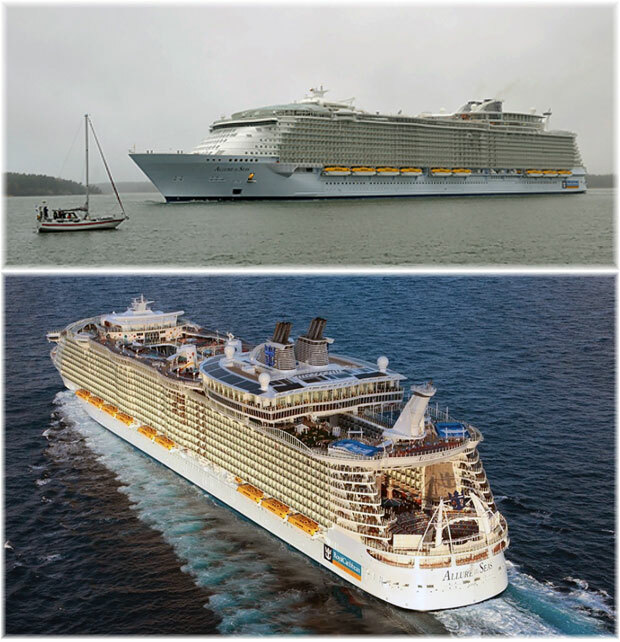 But the withdrawal of Allure was already planned and the Harmony of the Seas scheduled to replace her at Falmouth. The reports were published amid cruise line concerns about passenger harassment and issues to do with local buses and craft vendors. It is well known that in Jamaica cruise ship visitors are often met by pushy locals trying to flog their tours and wares. 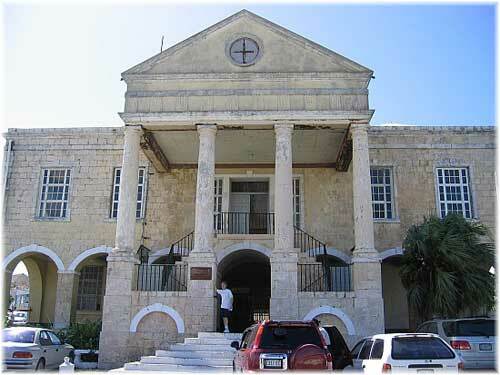 Falmouth was opened in 2011 as a joint venture of Royal Caribbean Cruises and the Port Authority of Jamaica as a new port to accommodate the world’s largest cruise ships, the 5,408-berth Oasis of the Seas and Allure of the Seas. As many as 10,000 passengers a week arrive in what was originally a plan that would help the local economy. The 5,479-berth Harmony of the Seas, 3,634-berth Liberty of the Seas and the Allure of the Seas, as well as Disney Cruise Line, call at Falmouth. Other than the occasional call by Disney there is no outside cruise line calling there. For several years there were two Oasis class ships calling on Falmouth, but on different days. Now steps are afoot to dredge the harbour so that two “Oasis” class ships can dock at once. And in the latest changes at Royal Caribbean, Allure will go elsewhere when on May 2018 her western Caribbean itinerary will change to include Roatan, Costa Maya and Cozumel. But the Harmony of the Seas will call at Falmouth instead of Allure. Royal Caribbean is making no comment about the situation at Falmouth but the fact that these concerns are leaking into the public domain would seem to indicate that passenger reaction to the experience at Falmouth may be leading to a demand for further changes that require something more than fresh paint.